Due to the Paradise Camp Fires Dr. Jones is seeing all patients in Chico. Dr. Phillip Jones grew up in Paradise, California. He received his Doctorate of Medicine at Loma Linda University School of Medicine in Loma Linda, California. He completed his orthopedic training at Louisiana State University Health Science Center in Shreveport, Louisiana. Dr. Jones then completed a sports medicine fellowship at University of California, Los Angeles. While at UCLA, Dr. Jones was the associate team physician for the Bruins football team, as well as the 2013 NCAA champion UCLA Bruins baseball team. He received specialized training in athletic injuries while focusing on prevention, surgical treatments, and rehabilitation of the athlete. Dr. Philip Jones is currently the Head Team Physician for the Chico State Wildcats. Dr. Jones specializes in arthroscopic surgery of the shoulder and knee and also performs total shoulder, knee, and hip replacements. He also has extensive surgical training in orthopedic trauma. 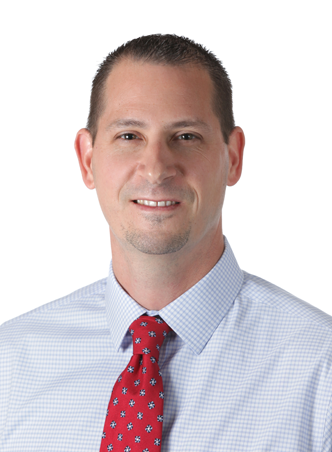 Dr. Phillip Jones is board certified by the American Board of Orthopedic Surgery.